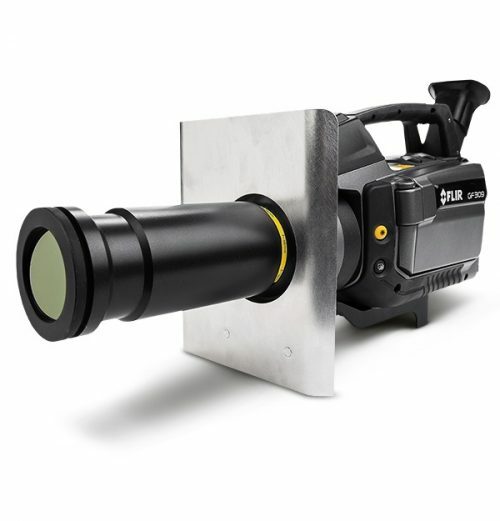 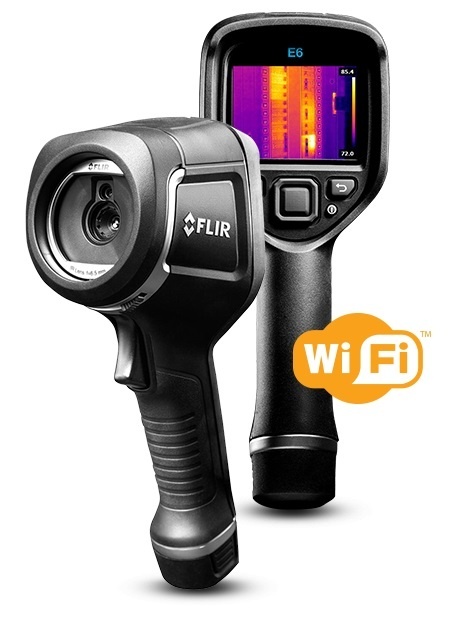 The FLIR E6 with Wi-Fi is the thermal inspection tool you need to gain a competitive advantage. 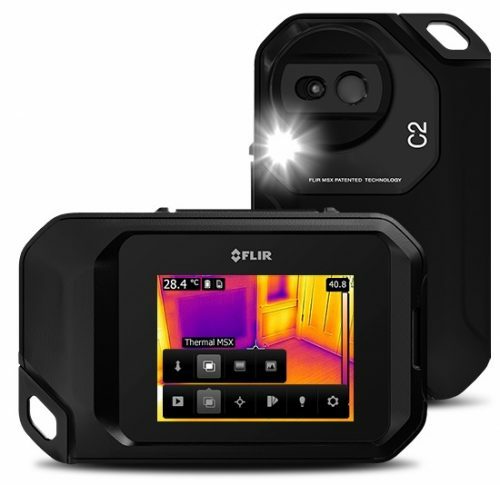 Record crisp MSX thermal images that clearly reveal electrical, mechanical or building issues, and then keep your customers informed by sharing images through a Wi-Fi connection with the FLIR Tools mobile app. 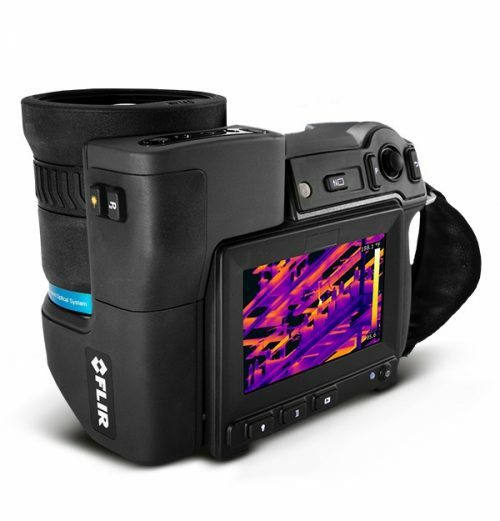 Fully automatic and focus-free, the E6 offers 19,200 (160 × 120) pixels resolution in a rugged, drop-tested package.